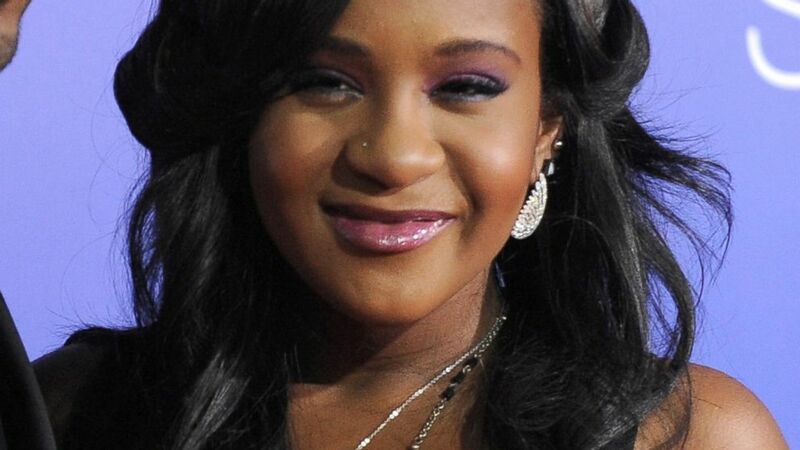 New reports are surfacing relating to the relationship between Whitney Houston and Bobby Brown’s and daughter Bobbi Kristina Brown and her reported husband Nick Gordon, suggesting there were issues of jealousy and possible foul play. While TMZ has published stories supporting a narrative where Gordon was jealous of Bobbi Kristina because, despite being taken in by Houston when he was 21, he was not seen as her child and not given the same sort of fame because of it. Now Atlanta’s WSB-TV is reporting a source close to the investigation says injuries on Bobbi Kristina’s face and mouth have police in Roswell, Ga., looking into foul play. Bobbi Kristina was found unconscious, face-down in a bathtub at her and Gordon’s home on Jan. 31. She was rushed to a nearby hospital and revived, but has been in a medically induced coma since. Meanwhile, fans, neighbors and family joined together in the Atlanta suburb of Riverdale, Ga., for a vigil to support the 21-year-old Bobbi Kristina. Houston was found dead in a bathtub nearly three years ago, on Feb. 11, 2012. Her death was caused by accidental drowning, heart disease and the effects of cocaine use.